S.W. 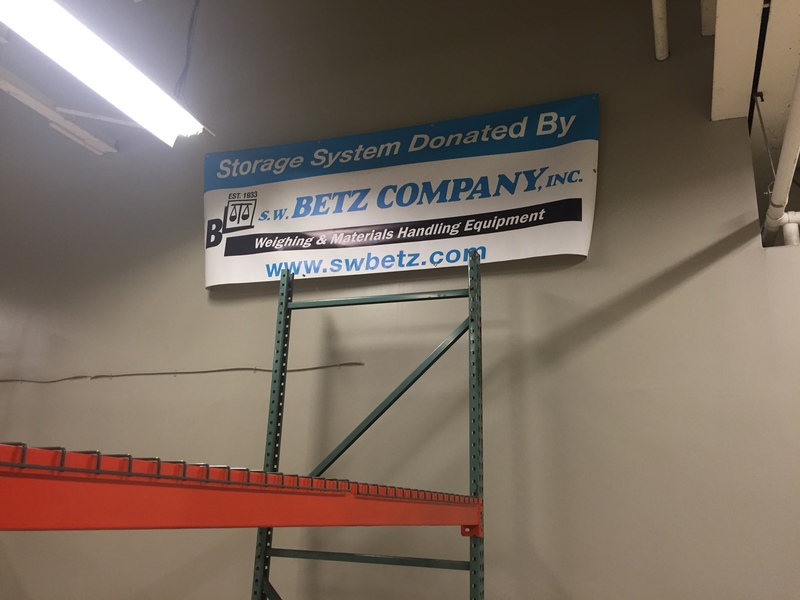 Betz in the Community: Baltimore City Community College | S. W. Betz Company, Inc.
Baltimore City Community College (BCCC) is incorporating an exciting new program for young professionals to become certified in many warehouse and facility-related operations via the Supply Chain Institute. 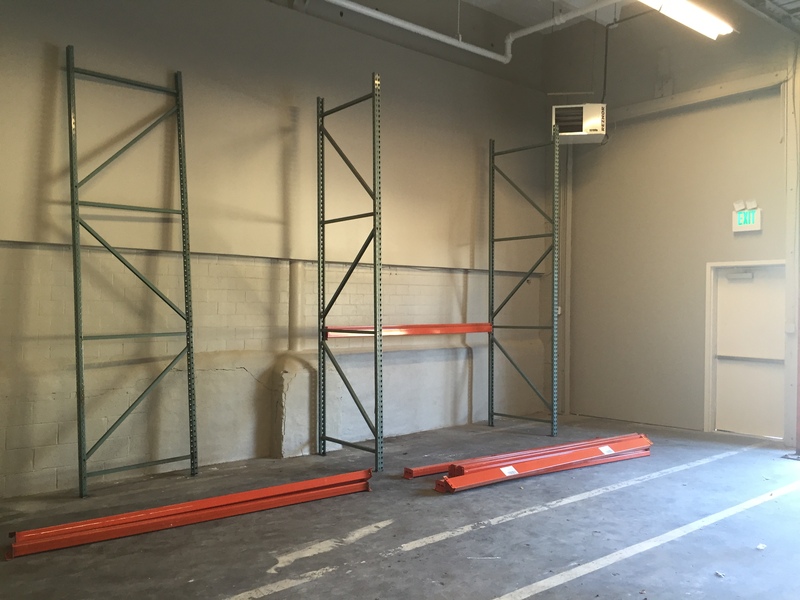 We were happy to donate and install pallet racking for the benefits of the instructors and students, and we plan on donating more to help students succeed in these enriching programs. Certified Logistics Associate (CLA): A Manufacturing Skills Standards Council (MSSC) program in supply chain management and logistics for entry level positions. Forklift Operation & Safety: Students receive an OSHA 3-Year Forklift Certification Card upon successful completion of this forklift operation program. OSHA 10-Hour Training: This OSHA course educates young professionals on recognizing and preventing hazards in a warehouse, facility or industrial setting. The best way for students to learn these skills is with hands-on experience. S.W. 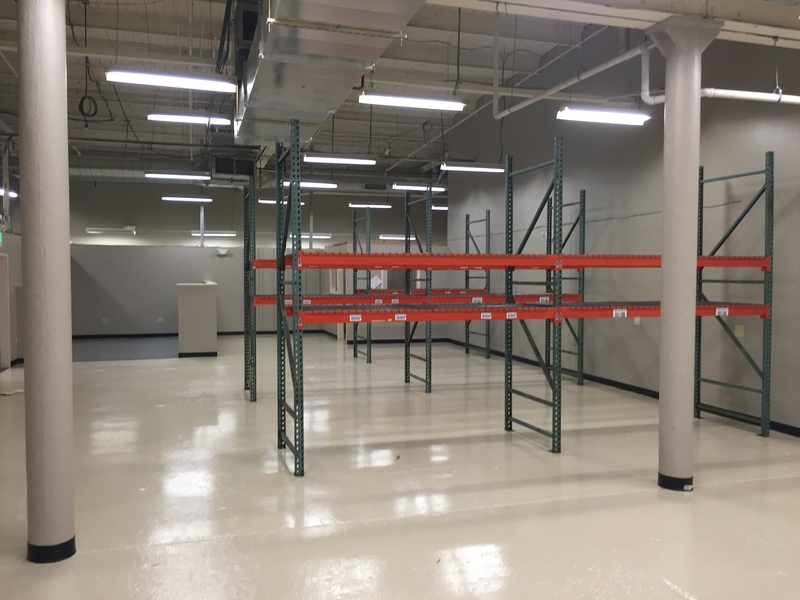 Betz is happy to be able to provide pallet racking, pallet jacks, and other equipment for student and instructor participation. Being able to work with the equipment commonly used in warehouses and industrial settings prepares students for success in an entry-level position. The future of warehouse logistics, technology, equipment and operations is in the hands of our young local professionals who will help shape the future of the industry. We’re grateful for the opportunity to add to their tools for success, and are excited to see the growth of the program! This entry was posted on Wednesday, March 2nd, 2016 at 4:54 pm. Both comments and pings are currently closed.